Not having your home properly protected and functioning backflow prevention system can lead to serious damage. Many times, people believe their home is protected and unpleasantly surprised. Would you like to make sure your home properly protected from backflow issues? Call us at (708) 422-3200 to secure the leading Burbank backflow testing and certification services for your home or office. 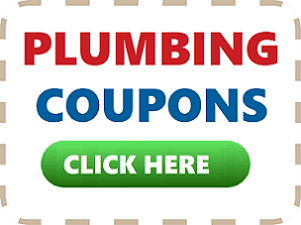 To save money on your backflow testing, click here for our plumbing coupons. Having a properly tuned backflow system in your home or office can prevent significant and costly damage. If you would like to schedule an appointment for a certified backflow testing technician to come to your home, call (708) 422-3200. 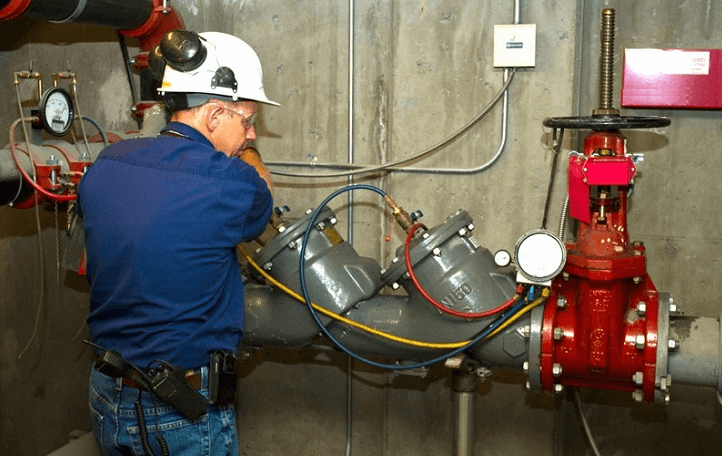 At Ability Plumbing, we provide quality backflow testing and certification services near the Burbank Illinois area..
What types of backflow prevention devices are there? There are multiple types of backflow prevention systems, the most common types are Pressure vacuum breaker (PVB) reduced pressure zone (RPZ), and the double check assembly (DCA). Because these function as a whole-system backflow preventer, they are often priced more affordable. Pressure Vacuum Breakers are easy to maintain because their simple design. In order to make sure your backflow preventer is working properly maintained is to work with a reputable plumbing company. At Ability Plumbing, you can rest assured that our backflow will assure you that you will never have an issue in your home. Contamination: Backflow may contain harmful contaminates from the area’s water supply. Having a backflow incident can compromise an area’s water supply. Chemicals: Because backflow issues may allow potential herbicides, pesticides, and other chemicals to enter into the homes water system, it is important for homeowners to have regular testing. 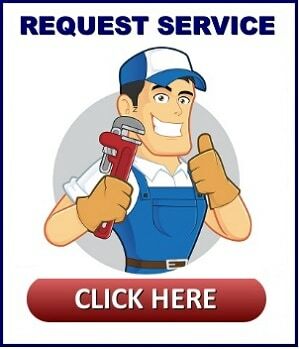 These problems can have very serious implication on your health and the condition of your plumbing system. 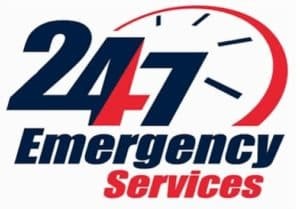 By getting our professional solutions, you can ensure that your home is protected against any potential backflow issues. Before starting a backflow testing procedure, the first thing your testing technician will do is shut off the building’s water supply. After shutting the water supply off, we will determine the protection device installed, we will check the valves to make sure your backflow testing device is working properly. We will test the directional flow to ensure water is continuously flowing properly and in the right direction. Additionally we will test the system and remove any unwanted debris. We will then hook up a test kit to ensure your system is working properly and make sure there is no chance of backflow into your home or office. If you would like to have your home tested or protected from toxic and harmful backflow issues, call Ability Plumbing at (708) 422-3200 and we will send out one of our top technicians to your home today!